HES CrossFit: Hello Hartland Community! Develop physically literate individuals who have the knowledge, skills, and confidence to enjoy a lifetime of healthful physical activity. 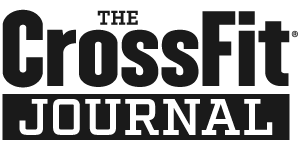 In 2015 Hartland Elementary School embarked on the application process to become officially recognized as a CrossFit affiliate. Since inception, our theme is “Better Than Yesterday.” Our CrossFit students live by the adage that they don’t need to be better than anyone else in order to experience success, they just need to strive to be better than the person they were yesterday. We encourage you to peruse our site and see what we are all about!